How do I additionally register for internet? How do I login into dorm shared server alf.intrak.tuke.sk? How to find a file on local network and how to download it using DC++? How to upload documents to webserver alf.intrak.tuke.sk? How to set up IRC client on server alf.intrak.tuke.sk? 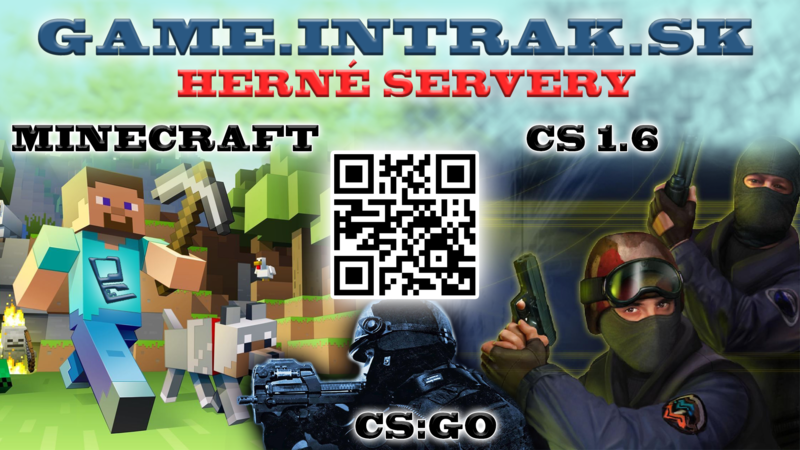 How to use screen on server alf.intrak.tuke.sk? How can I check my mail using web interface? How to configure network on Mac OS X? How to configure network on Debian/GNU Linux?